It is important for children to understand and learn about conservation from a young age. The youngsters of today are constantly engaged in a world of technology and therefore do not always get the opportunity to connect with what is going on around them. Protecting nature is essential for maintaining sustainability for future generations. More and more animals, plants and natural ecosystems are being destroyed, becoming endangered and extinct in the process. A healthy eco-system requires a balance between fauna and flora. 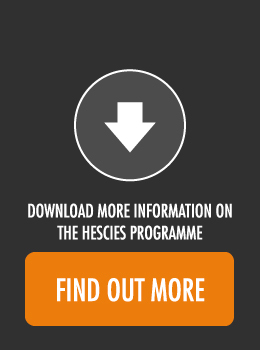 The HESCies Programme is designed to involve children in HESC’s endeavours to “Ensure our Tomorrow”. 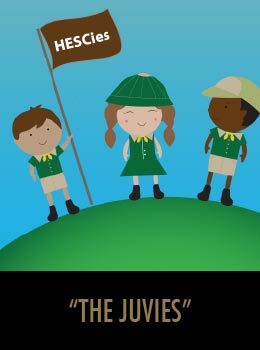 HESCies will have the opportunity to learn about nature and conservation, while having fun at the same time. 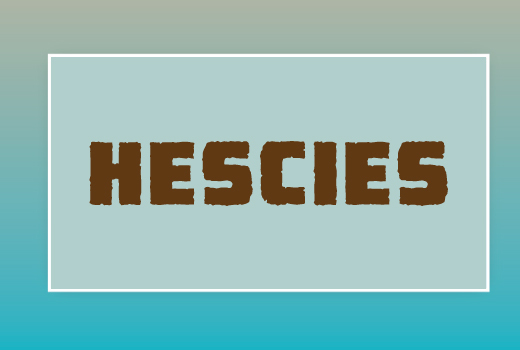 HESC aims to teach every HESCie to be a conservationist, with the necessary skills to be a respected leader. Meet with the Chiefs on a regular basis to remain aware of their strengths and needs. The Chiefs will be parents or community volunteers who act as teachers. Each will be assigned to a group of learners and will be the particular group’s teacher until the day the group passes its Alpha Stage.